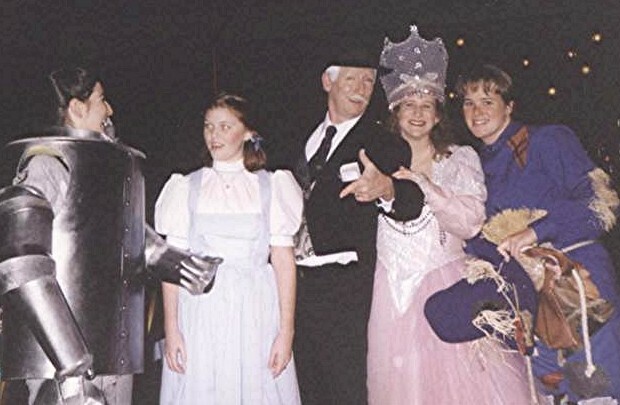 To compliment this full dimension of “Wizard of Oz” fun and glamour, look alikes in the character roles are always a big plus to get guests involved in the feel and décor of the “Oz“ events. 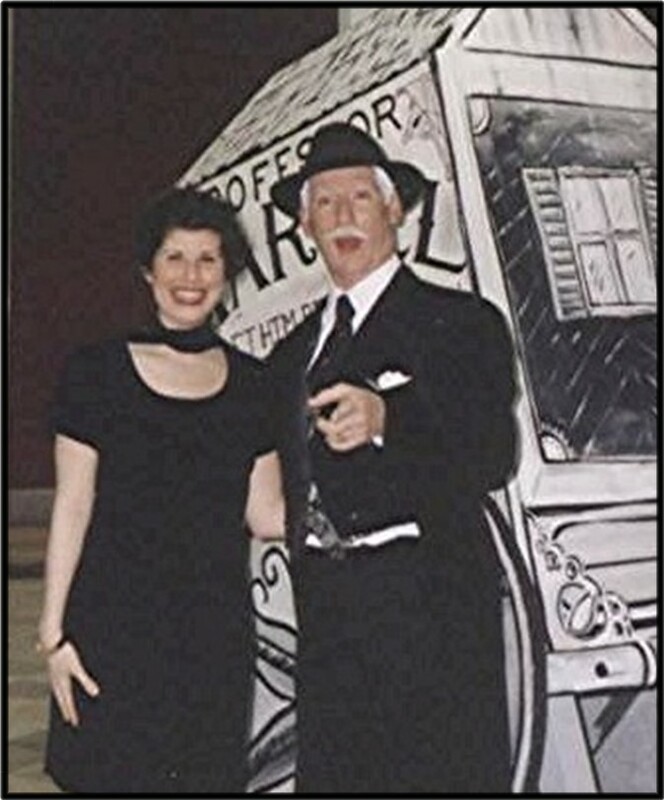 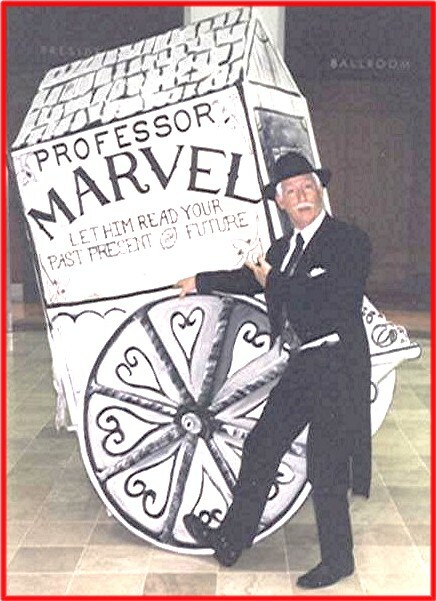 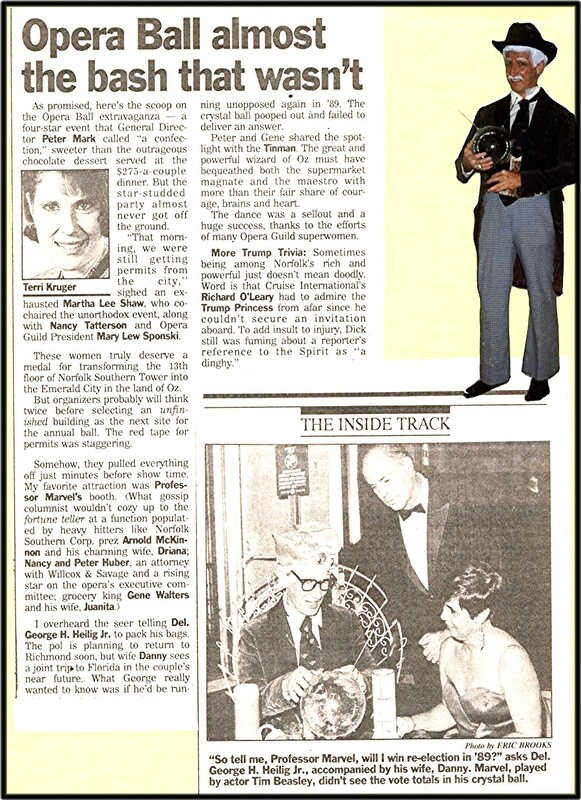 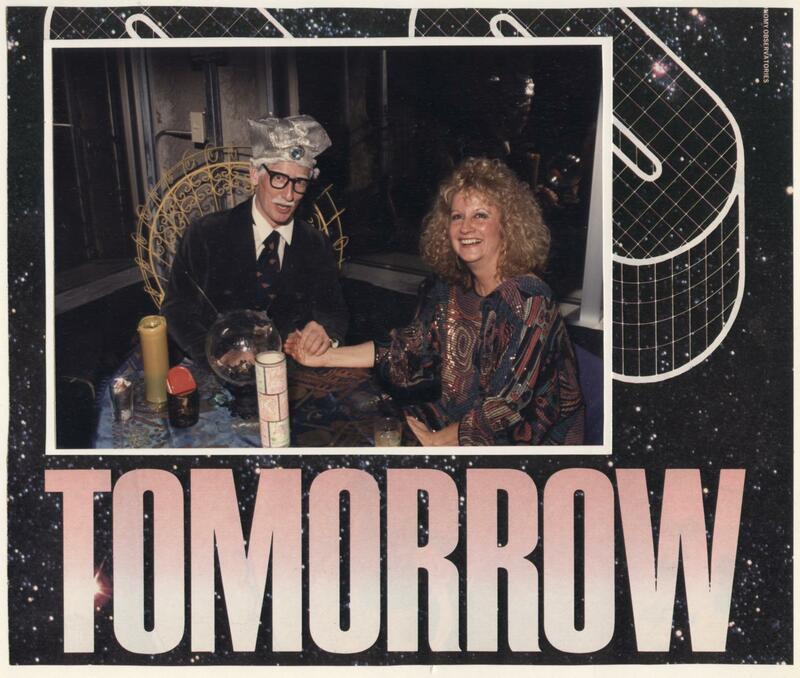 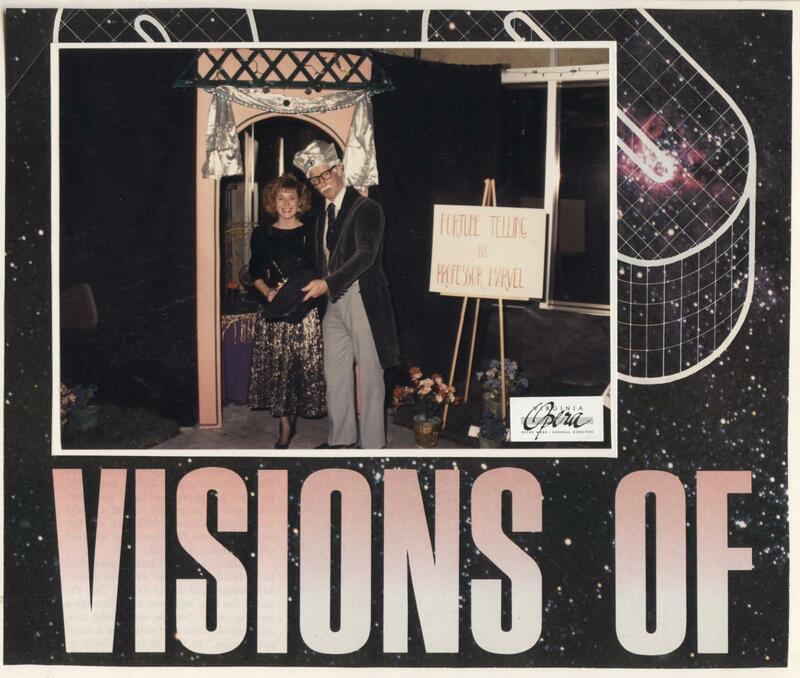 One of the main characters is “Professor Marvel” the traveling medicine showman and fortuneteller who advises ’Dorothy” to return home….of course we all know the story, so consider how well Tim Beasley, in his “Professor Marvel Impersonation” can entertain guests in the same manner, weaving short-order fortunes for all who seek the unknown! 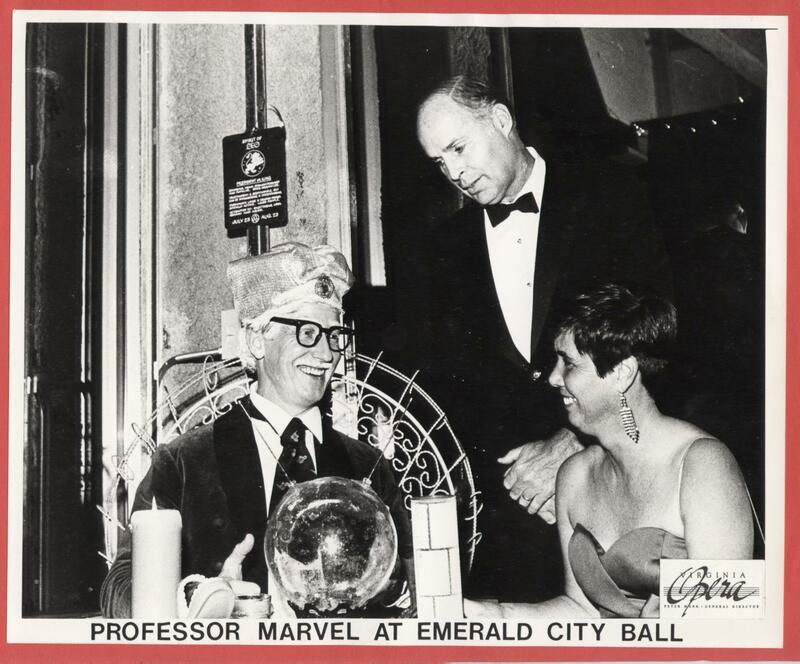 Tim Beasley as ‘Professor Marvel” has entertained for quite a few prestigious “Emerald City” events not only as fortune teller, but also as emcee (as he is also “The Wizard” of course!) 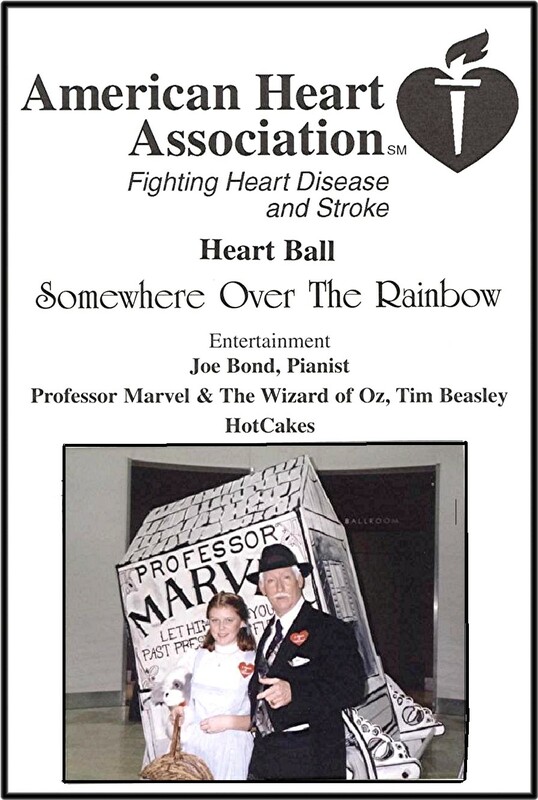 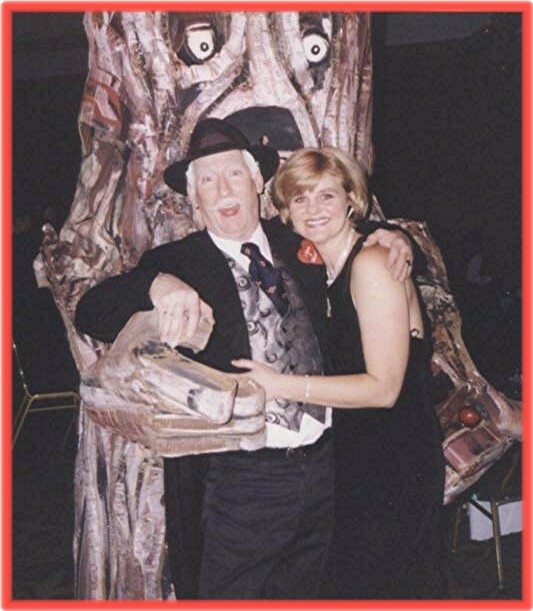 bequeathing ‘ medals & testimonials,” door prizes and other fun duties, and also meet and greet ambassador at the receptions . 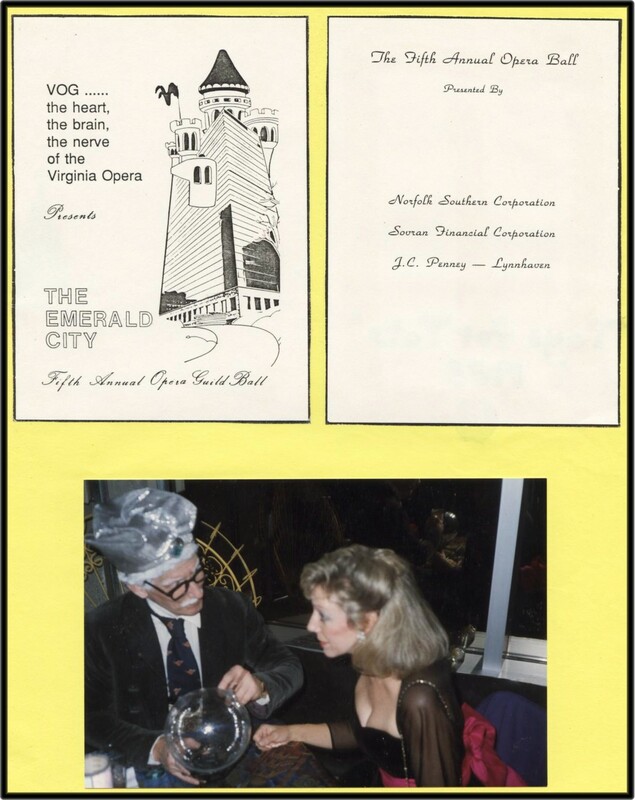 Tim can also craft unique scripts for your ‘Wizard of Oz, -Emerald City” events, too, and give you advice on how to have a very successful fundraiser and well attended special event.